This 4,800 sq. 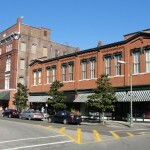 ft. space office in Savannah, Georgia is the home office of Melaver Inc. 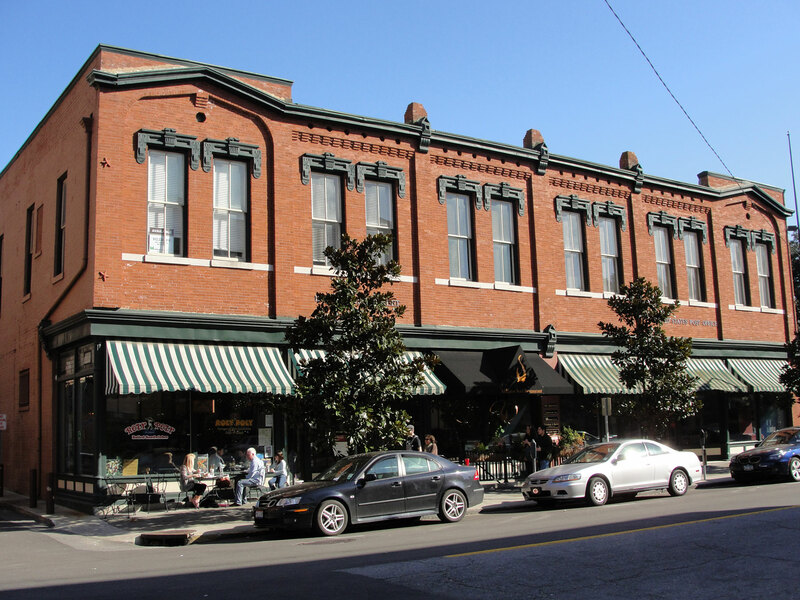 The LEED CI project focused on increasing occupant comfort and reducing utility consumption while maintaining the historic integrity of the space. 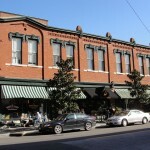 LEED certified in 2006, the building also received the Historic Savannah Preservation award in 1999. Office lighting retrofit reduced lighting power by 66%; Individual temperature and lighting controls for each workstation; Dual flush toilets and sink aerators reduced water use by 44%, daylight and views are accessible for almost 100% of spaces. 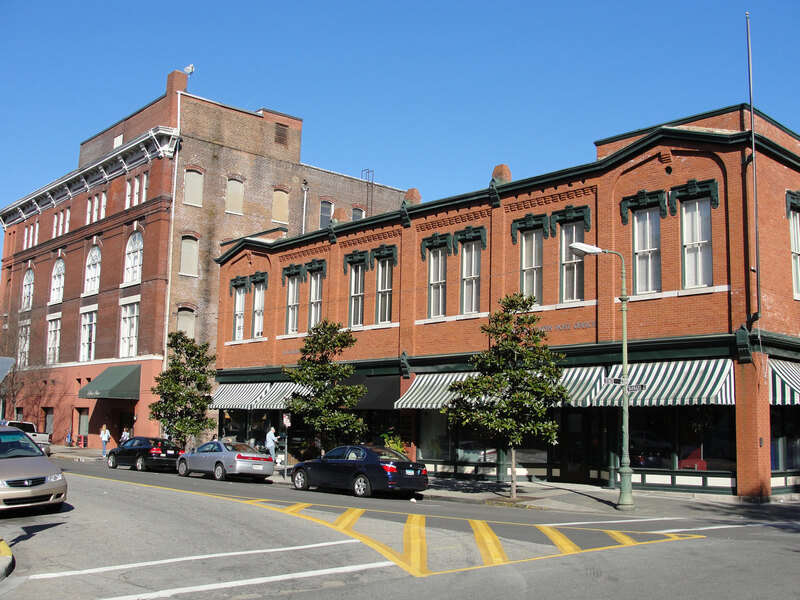 Centrally located in downtown Savannah, GA, the project is easily accessed by mass transit, features pedestrian access to a host of local goods and services, and has a shower and bike racks for downtown commuters.